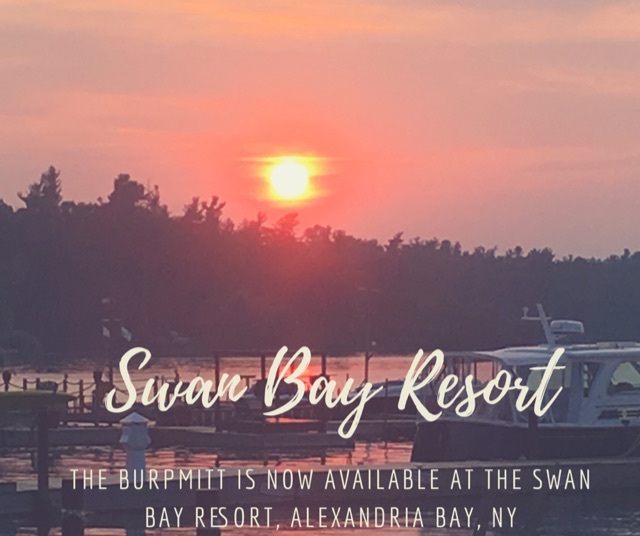 The BurpMitt and the SoakPad are now available at the Swan Bay Resort! 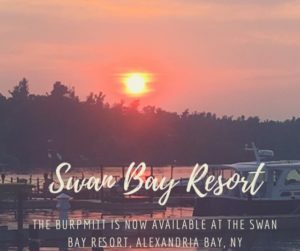 Very excited to announce that the BurpMitt and the SoakPad are now available at the Swan Bay Resort, Alexandria Bay, NY! So thrilled to have my products for sale in the Thousand Islands! Previous PostThe Post I’ve Been Working Toward!Next PostFinally!